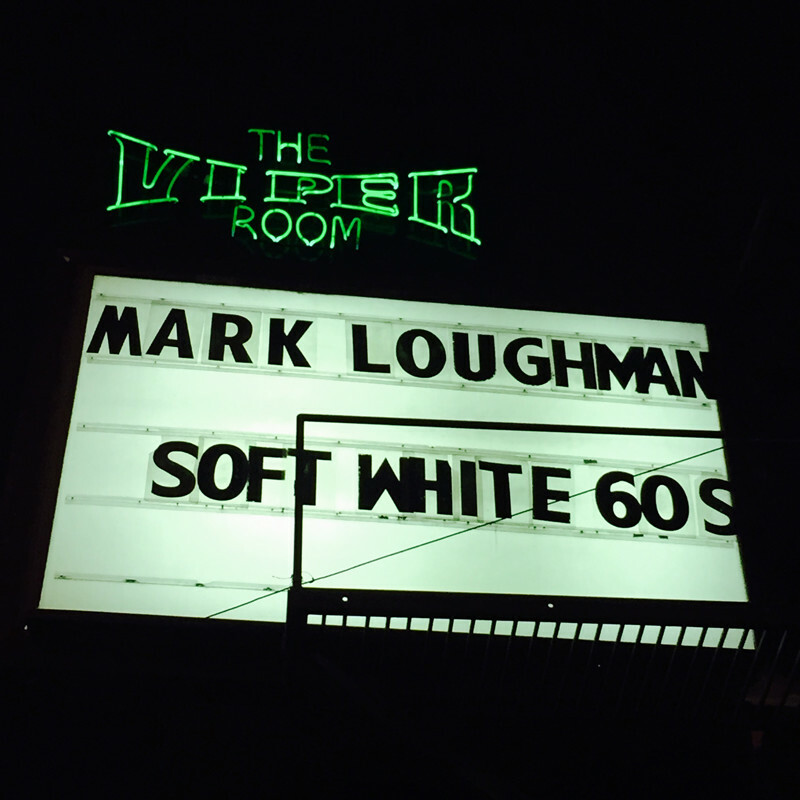 'Bleedin Aura' CD Release Party Saturday, January 9th at the Viper Room in Hollywood! Featuring: Rodger Carter, Chris Chaney & Warren Huart. PLUS Special Guests! More Info!